The Mountbatten Apartments have bachelor, one and two bedroom suites plus one and two bedroom penthouse suites ranging from 480 to 1324 sq. ft. All units enjoy a balcony and the penthouse suites have two balconies. 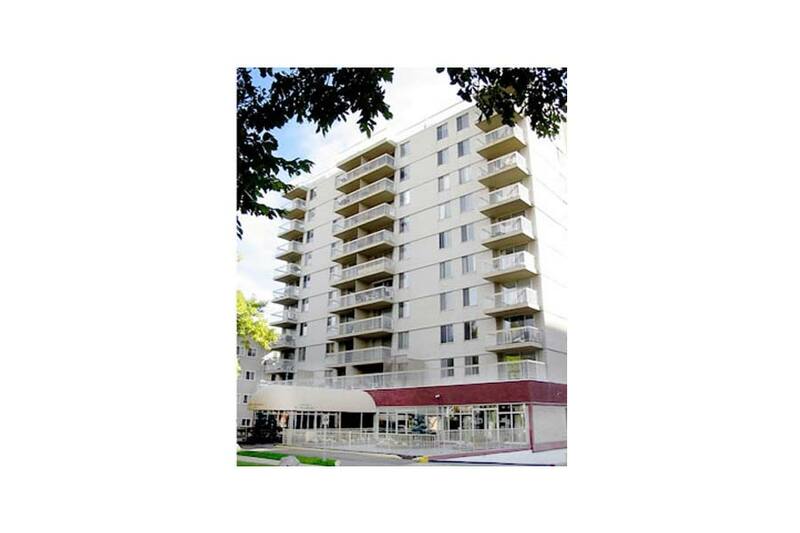 This modern charming high-rise with an attractive awning entrance welcomes you. Mountbatten Apartments are clean and well maintained. Beautifully landscaped with rock gardens and greenery. Modern laundry facilities with large deck available for residents to use. Suites have been upgraded and are bright and cheerful. These modern suites have ceramic tile floors and come with a dishwasher. All amenities including banking, grocery, pharmacy, and the Allen Clinic are close by as well as a community swimming pool, corner pub and churches. Half a block from all the conveniences Jasper Avenue has to offer and Oliver Square is only a few blocks away where you will find London Drugs, Safeway, many restaurants and other amenities. Frequent and reliable bus service close by.